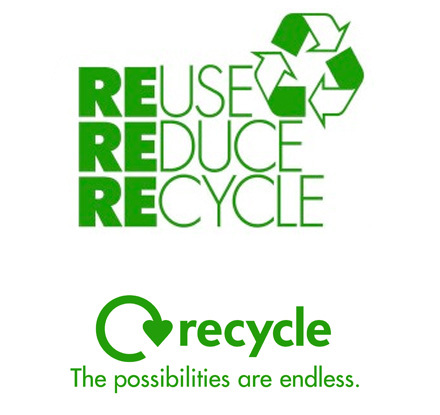 Whatever your reasons for recycling, be it for the environment or monetary reasons, Entrec provides a recycling solution for everyone. Using recycled metal instead of finite virgin ores dramatically reduces air and water pollution and dangerous CO2 emissions. Landfilling waste is unsustainable and is only a short term solution, which is why Entrec is passionate about achieving our zero waste goal. Our cost effective waste management solution can turn scrap metal into revenue. Entrec’s helpful customer service team can provide expert advice and assist you when creating a tailored recycling programme for your business, ensuring it complies with legislation.